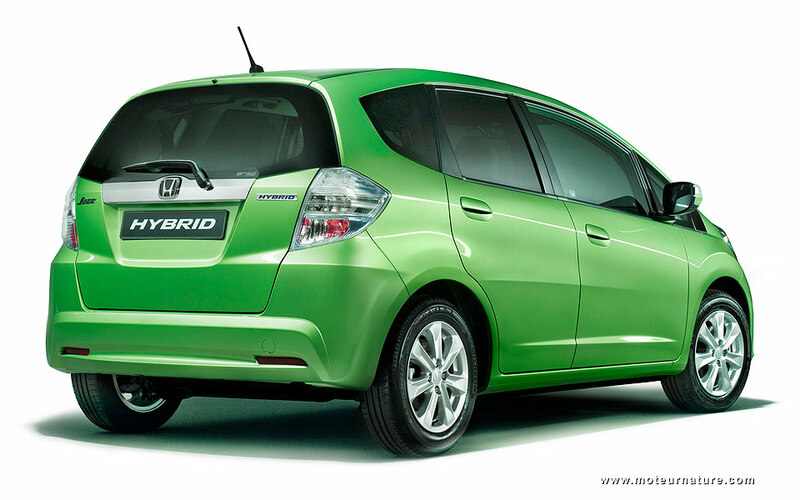 The Honda Insight is already the cheapest hybrid on the market. The new CR-Z is barely more expensive, but Honda has no intention of going upmarket so far: its next hybrid will be its smallest model, the Jazz. A great little car, the Jazz promises to be even greater with an hybrid powertrain, but certainly not original. The Jazz has been on the market for more than 2 years, its hybrid drivetrain will come straight from the Insight, unchanged. Performance and fuel economy should be equivalent, as the Jazz is lighter, to compensate for the Insight’s more streamlined design. 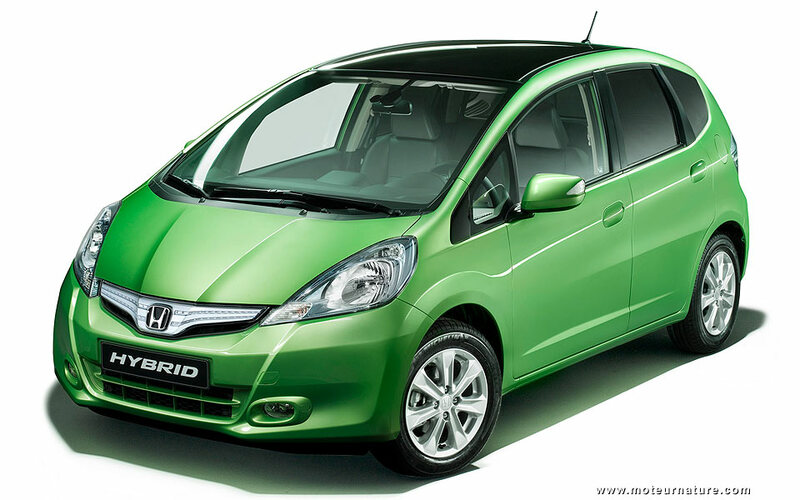 Those who will choose the hybrid Jazz will still get noticed, thanks to a reworked front end, with new lights, grille and bumper, not forgetting a new color, that very special shade of green. The dashboard has been modified too, I’ll see it at the Paris motor show in a month where the hybrid Jazz will be unveiled. It will be launched early next year, and the biggest question about it is its price. Will it be cheaper than an Insight? Stay tuned. If prices are close, the hybrid Jazz might be the better deal, as its back seat is considerably better than the Insight, with much more headroom.